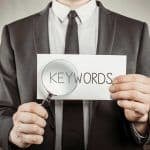 Is Your Keyword Research Costing You Time & Money? Proper keyword research is the basis for all digital marketing. 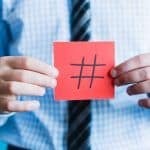 Content marketing, pay-per-click ads, social media marketing – they all begin with putting together a seed list of keywords that makes sense. If you’re not targeting the right keywords in your marketing efforts, you’re not reaching your ideal audience. If you’re trying to rank for overly competitive keywords, you’re spinning your wheels. You need to strike a balance between uncovering those keywords your audience will use and those keywords that you have a chance of ranking for on page one of Google. It all begins with research. Research we can help make much easier. When an artist begins a new painting, they don’t begin by painting the fine details. They begin with broad strokes. That’s where you’ll begin too – by taking a peek at the big picture or broad topics. As well as all the other landscape related services that make sense for your business. These are your broad topics. These are not yet your keywords. These are simply categories under which we’ll sort our keywords as we delve deeper into the research. There are three major types of keywords that we need to be aware of: navigational, informational and transactional. These terms were first coined by Andrei Broder back in 2002 while he was working for the now defunct search engine AltaVista. If interested, you can check out the original paper by clicking here. A navigational query is a search term that a user enters with the intent of finding or navigating to a specific website. For example, a user may simply type “youtube” into the search field instead of entering the proper URL into the browser navigation bar. Obviously, this user intends to visit YouTube. PRO TIP: In your case, navigational search queries refer to your own brand name searches. You want to own the top spot when someone is searching for your company or website name. An informational search query is exactly what it sounds like – someone searching for information. The user is typically searching for an answer to a particular question or wants to learn how to do something. A transactional search query involves some sort of commercial intent or the intent to interact somehow. An example would be “apple iphone x price” – the nature of the search indicates the user is looking to purchase an iPhone X. Another example would be “flights from New York to Los Angeles” – again, the search indicates the user is looking to ultimately book a flight. Step one is to fill in the blanks underneath your broad topics with the keyword types that make sense for your website. If you own an ecommerce website, then your focus will primarily be on transactional keywords – those terms used by customers looking to purchase your products. 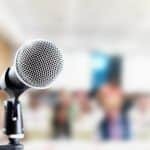 However, don’t overlook those important informational keywords – a “how to” article about your particular product can generate a ton of search traffic as well. If you own a blog, then your target keywords would probably be informational keywords related to your blog article topics. Use your common sense. In fact, most keyword research can be done simply by brainstorming and applying a little bit of common sense. Our men’s clothing store will simply begin with the broad topic of “men’s shirts” and then add on phrases related to size, color, material, etc. Our landscaping company would begin with their own broad topics and add on phrases related to specific services, service areas, etc. Brainstorm and put together lists of keywords under each broad topic for further research and sorting. Your focus should be on simply generating large lists of relevant keywords for now. Once you’ve exhausted your own imagination, there are free website and browser extensions you can use to expand upon your original keyword ideas. We can use Google itself as our first free keyword research tool. We simply begin by typing in a broad topic keyword and then working our way through the alphabet. For example, if I were looking for suggestions on SEO related keywords, I’d simply type in “seo” then the letter “a” and let Google fill in the blanks. As you can see, Google will provide suggested keywords such as “seo audit” and “seo agency” and quite a few more. Continue to work your way through the alphabet and I’m sure you’ll uncover a few gems you never even considered. You may have noticed that Google does some of the work for you every time you initiate a search query. At the very bottom of most search engine results pages (SERPs), a section offering related search terms will usually appear. In the screenshot above, “mens casual button down shirts” would be interesting for our men's clothing website example. Run through all your broad topics and some of the other keywords you brainstormed to see what the related search terms can provide. 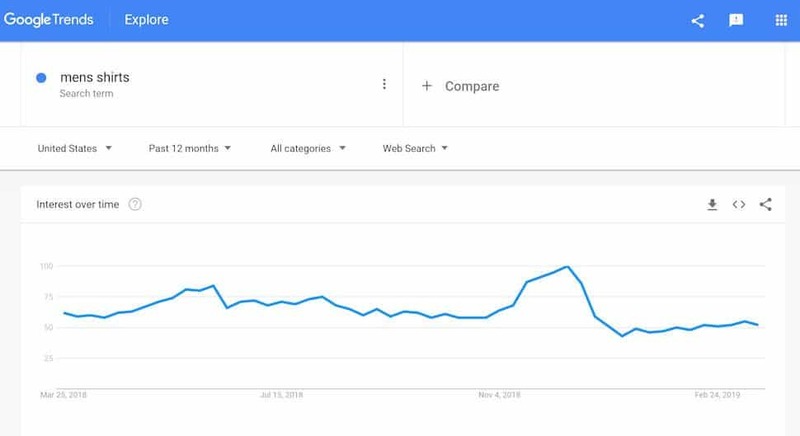 Google Trends is a free online tool that you may not be familiar with. This tool helps you visualize the popularity or interest in a particular search term or subject over a period of time. Check out the screenshot below which shows the trending popularity of our search term “men’s shirts” over the past twelve months. Helpful right? By using this tool to dig even deeper into the past, we’re able to uncover possible seasonal patterns for some of our keywords. Google also provides more data besides the popularity visualization such as regional popularity, related topics and other related queries/keywords. These related terms are what we'll add to our growing list. 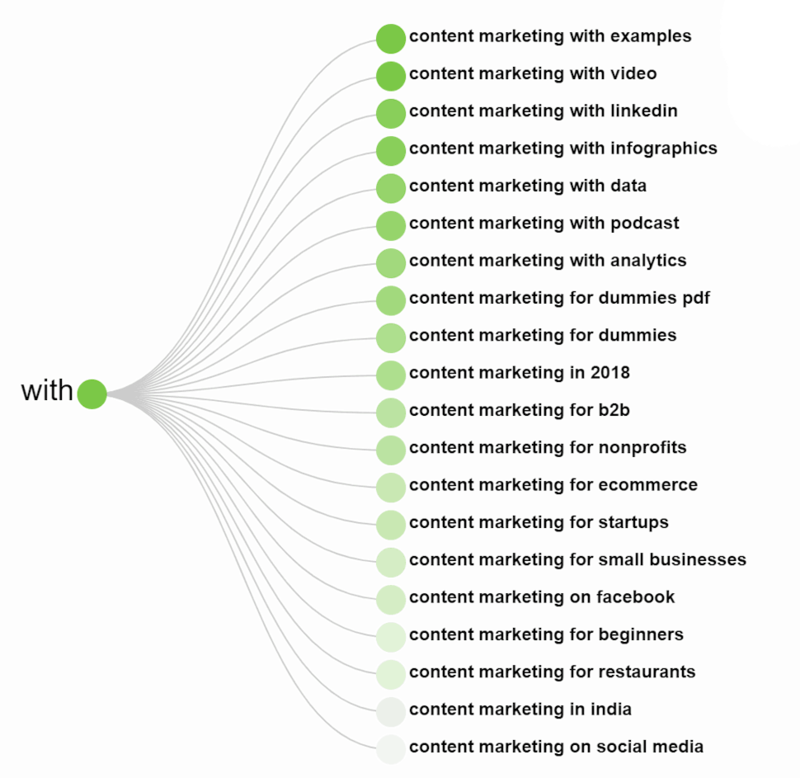 Definitely one of the more useful tools to have in your keyword research and content marketing arsenal moving forward. Answer the Public is a very useful consumer insight platform that combines search data from both Google and Bing into a visual data cloud. Type in a search phrase and it spits back a list of relevant questions and phrases that search engine users have researched in the past. The data is then broken down into helpful categories such as questions, prepositions, comparisons and even a complete alphabetical list. We previously dedicated an entire blog post to leveraging Answer the Public for your content marketing research needs. There are a ton of free sites out there that provide keyword suggestion automation tools. These tools allow you to enter a broad topic keyword and they’ll spit back out a list of related longtail keywords. Take advantage of the above tools to help generate enormous lists of relevant keywords. Later, you'll be able to sort these keywords into your transactional and informational lists. Plug and play browser add-ons have become much more helpful over the past several years when conducting keyword research. Instead of needing to jump from website to website to generate lists and review keyword metrics, we can now do a lot of the legwork right from the Google results pages. One of my favorite browser extensions is Keywords Everywhere which is available for both Chrome and Firefox browsers. I've tested numerous SEO-related browser extensions through trial and error, and I always find myself coming back to this one. It's the best out there – and it's free! What makes this unique is the fact that not only does it provide downloadable lists of related keywords directly from the SERPs, but it also provides you with the Google search volume and CPC (cost-per-click) metrics as well. 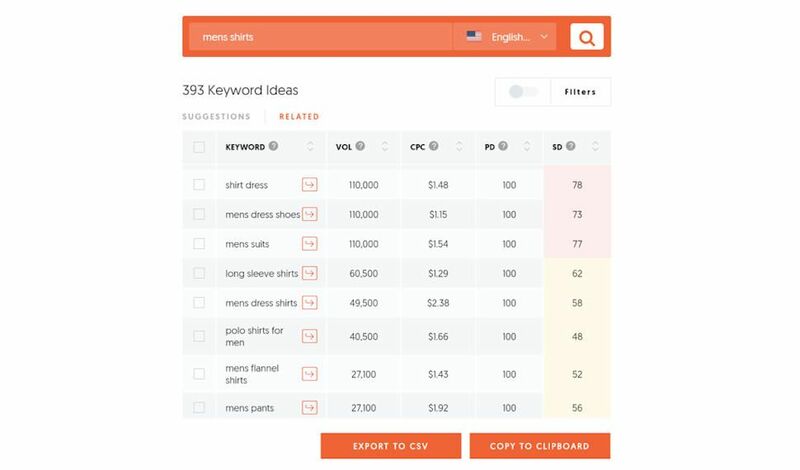 As you can see, the keyword “men's shirts” is searched for 90,500 times per month and the average cost-per-click in Google Adwords is $1.44. This data is immensely useful for our next phase of keyword research – sorting all of our keywords by search volume and competitiveness. For the most part, the higher the Adwords CPC, the more competitive the keyword. We're going to want to concentrate our efforts on certain keywords that have a demonstrable search volume – that have a chance of actually driving traffic back to our site. There's no use in putting in the effort to rank your website for keywords that no one will ever bother searching for. MOZ has long been a brand name synonymous with SEO software and research tools within the search professionals community. Their MOZbar browser add-on (available for Chrome only) allows you to view certain SEO metrics for any webpage directly from the tool bar. As you can see from the screenshot above, the toolbar provides a quick glimpse at the website's Page Authority, Domain Authority, number of backlinks, Spam Score and several other important SEO data points. While not the final word in SEO ratings metrics, Domain Authority can be used as a helpful guide in deciding how competitive a particular keyword is. 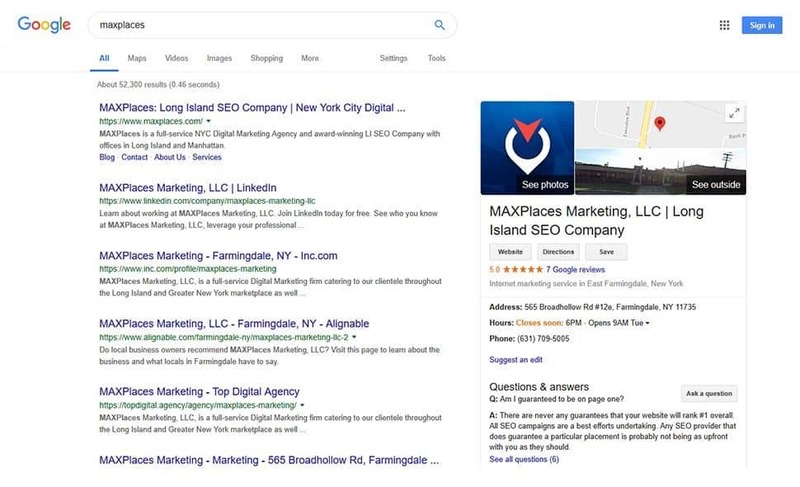 If page one of the Google SERPs is littered with very high DA results for a particular keyword, it's probably a good idea to find other less competitive keywords to turn our attention to. The MOZbar allows us to quickly scan the results for an approximation of keyword competitiveness. The resulting list should offer you a broad variety of longtail keywords that you'll be able to use for website optimization and content marketing. You'll also have a good shot at outranking your competitors by following recommended SEO best practices and focusing on the low to medium competition keywords. Ultimately you'll end up with well optimized content that ranks for numerous keywords and drives traffic from your target audience back to your site. Keep in mind that this is a simplified strategy and you'll eventually want to take your optimization to the next level at some point. If you'd like to speak with us about helping you do so, please feel free to contact us.